Shares platform with 3008. 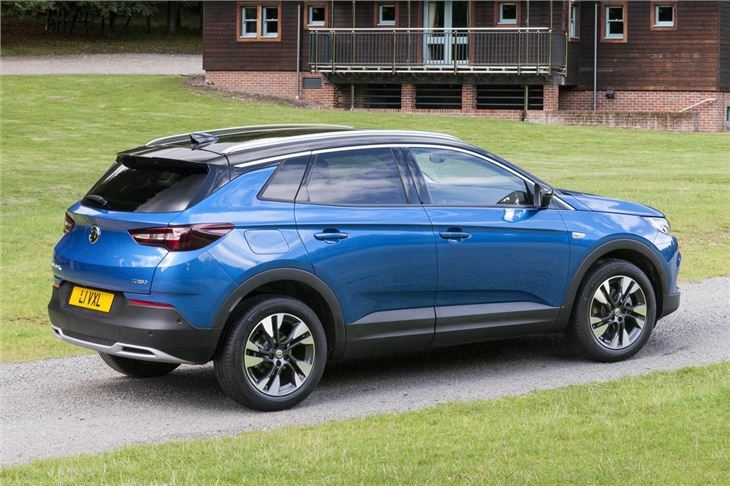 Provides a less avant-garde alternative to the Peugeot 3008. Lacks some features of the 3008. Not cheap. Complaint that 2018MY (pre-WLTP) Vauxhall Grandland X SE 1.6TD auto 1.6 does not have a standard load area light. 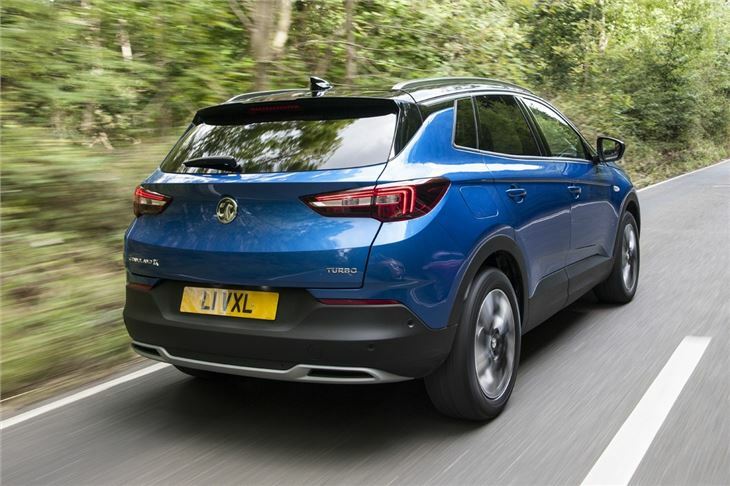 The Grandland X is Vauxhall's first all-new model since it was acquired as part of PSA group. 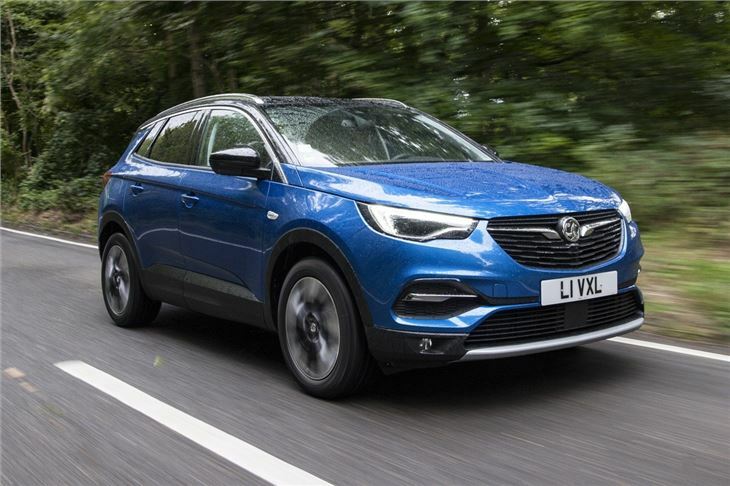 Built in France it's Vauxhall's largest SUV, fitting above the Mokka X and Crossland X in the range. 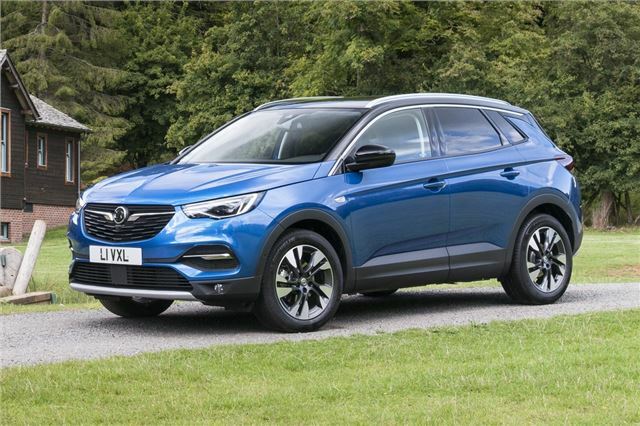 Like the smaller Crossland X the Grandland X features a rugged design, with highset LED headlights, metal skid plates and plastic cladding around the wheel arches and door sills. 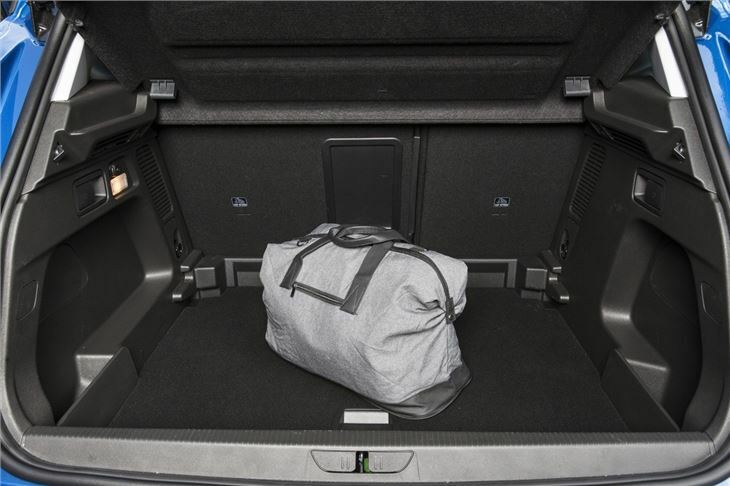 Inside the SUV boasts space for five adults, while boot space ranges from 514 litres (with the rear seats in place) to 1652 litres. 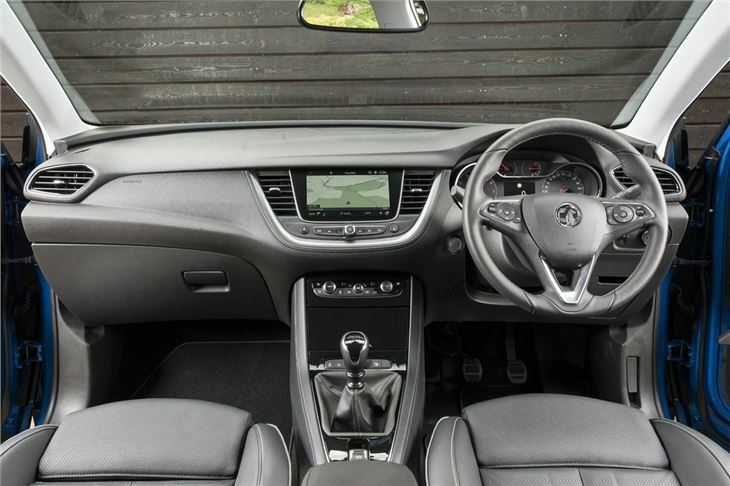 The dashboard features a conventional layout with a central colour touchscreen, linked to Vauxhall's latest OnStar system. As well as providing access to navigation, DAB and in-car setttings, OnStar allows the user to book a hotel room or find a parking space. 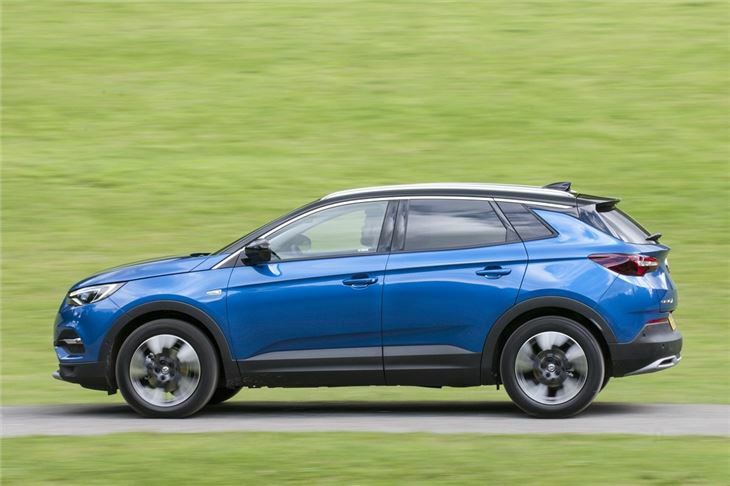 Powertrains are the same as the Peugeot 3008's, using PSA rather than GM or Renault engines and transmissions and include PSA's EAT6 compact 6-speed torque converter automatic.